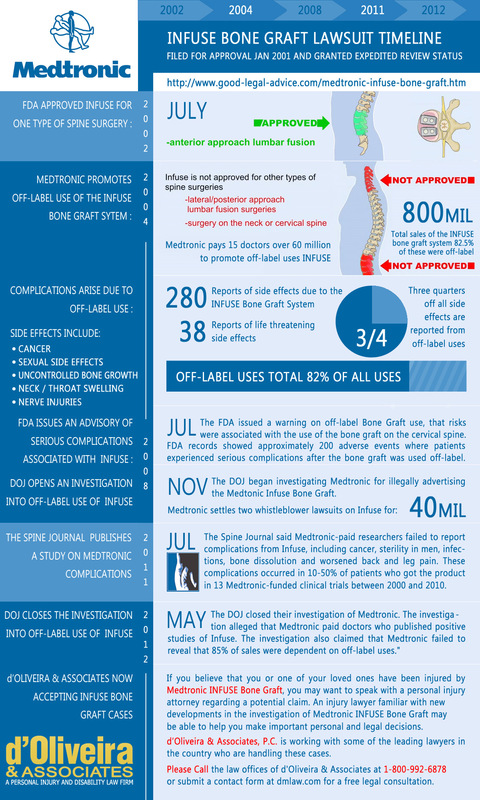 This infographic is about the Medtronic bone graft lawsuit that has been filed. Read this information if you or anyone you know has been injured by a Medtronic infuse bone graft. The design for this is not the best that I have seen. 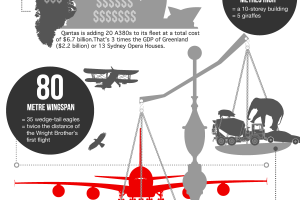 There is a lot of information that is packed into this infographic. I don’t think the information is organized in a way that readers can fully understand. There is information all over the place and as the readers I was not sure where to start. I like that there are a few images to help me to better understand the text but I think we still could have used a few more. I like the colors that were used for the background because they are bright and have a medical feel to them. The information is good from the view of someone who has had this procedure done is not sure what to do. I like that there is a good amount of background information about the Medtronic infuse bone graft lawsuit so that readers who are not familiar with it can get a better understanding. 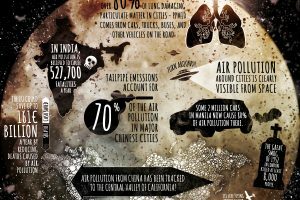 I think overall the information is helpful and good but it is just not formatted or organized in a clear and east to read manner.